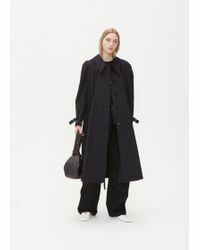 Founded in 1992, Lemaire is the eponymous label from the French designer of the same name. 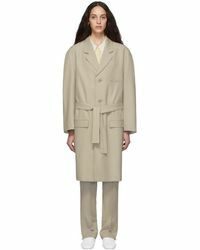 Inspired by Parisian style from the past and present, the collections of Lemaire Designer coats are full of flattering silhouettes, premium fabrics and neutral shades. 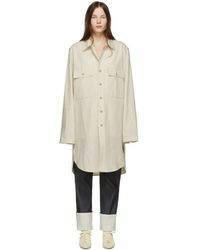 Renowned for their clean lines, quiet luxuriousness and timeless aesthetic, Lemaire Designer coats make perfect outfit additions for the modern woman. 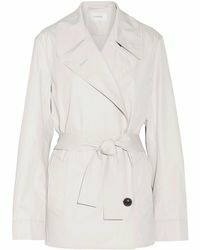 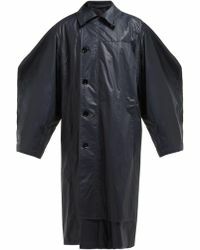 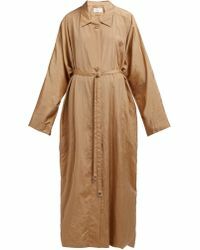 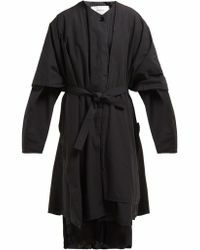 Choose from long-line trench coats, oversized tweed styles, dark denim jackets, fine knit capes and peacoat bombers.